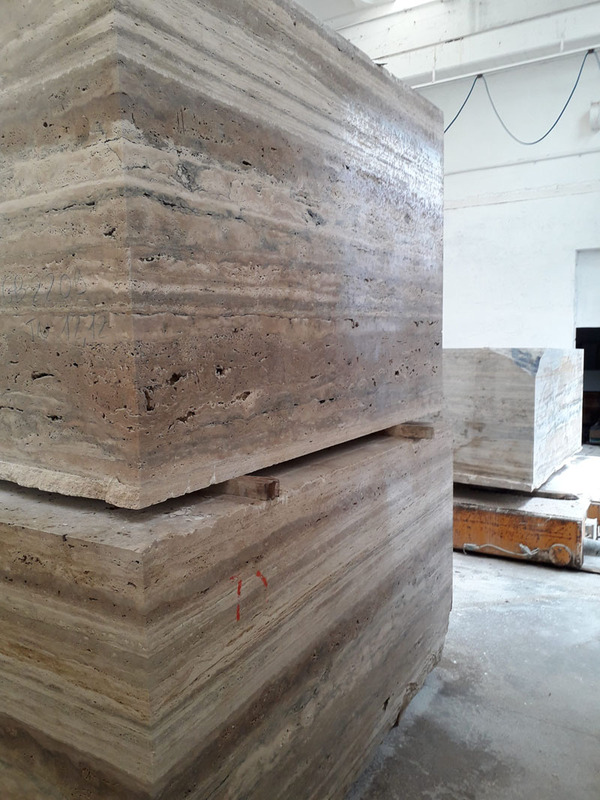 We are an Italian company that deals with marble from more than 50 years, awarded with the Golden Medal by the Italian Chamber of Commerce. 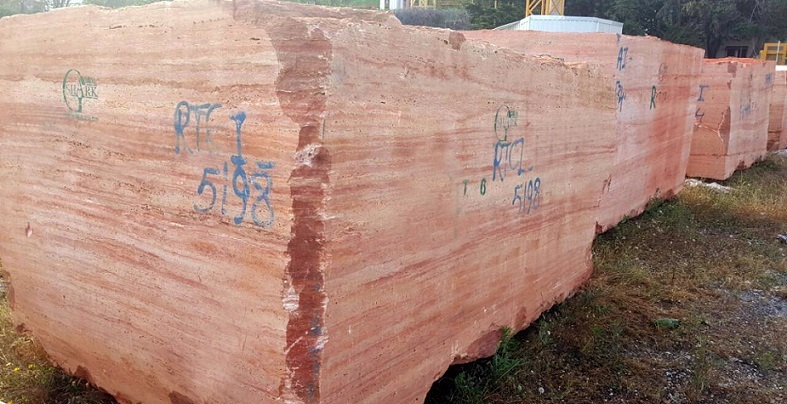 Specialized in dealing with all sorts of Italian Travertines, Royal Gold, Rosso Verona, Golden River, Golden Grey from our own quarries. 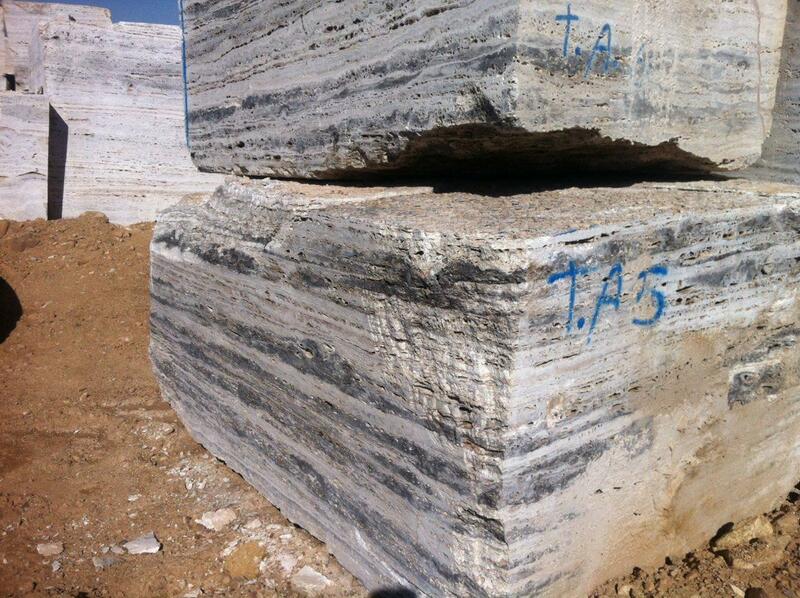 We have special agreements with quarries of Botticino, Daino, Arabescato Grey/Red and Caravaggio Grey. 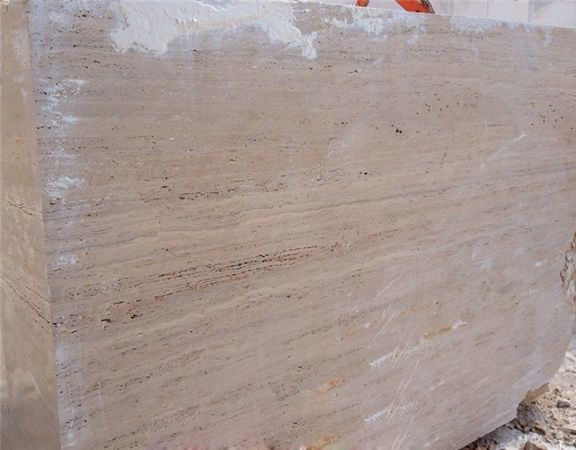 We are also dealing with a lot of different White Marbles like Carrara (CD, C, Gioia, different types of Venato), Calacatta, Statuario, White Orchid and many more. 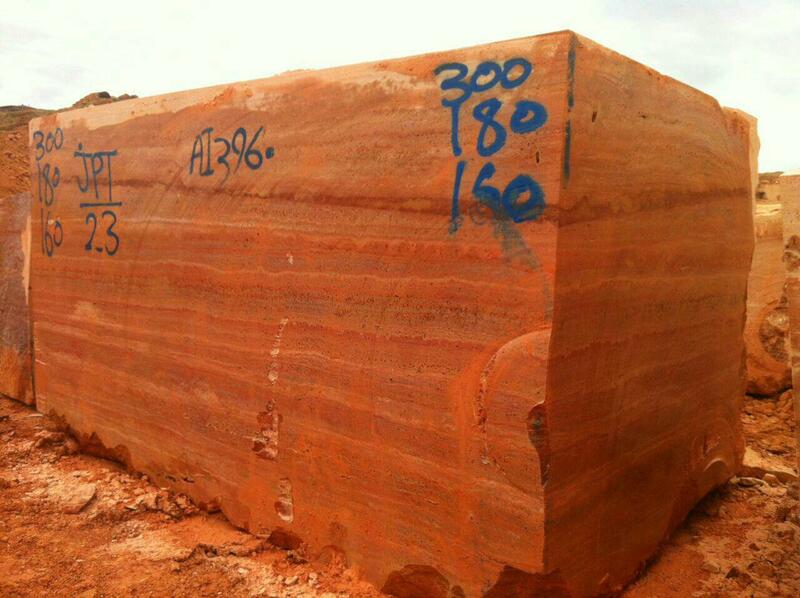 Every material can be supplied in blocks, slabs or tiles/cut to sizes. 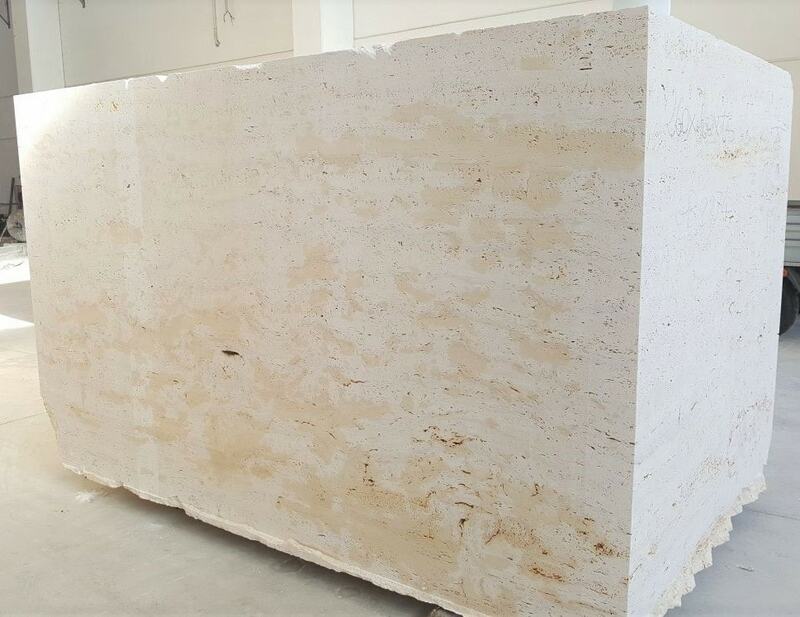 Travertino White Blocks is Travertine Blocks from Italy, welcome to buy Travertino White Blocks with good quality and price from Italy suppliers and manufacturers directly.